Sound attenuators improve, obviously, the acoustics; but they can also help to reduce energy costs, as is proven by the new TROX downstream sound attenuator for the X-CUBE AHU. It is placed just downstream of the fan and, due to the clever air distribution, creates a much lower pressure drop while at the same time reducing the sound power level. The Ecodesign Directive prescribes that from 2018 onwards, air handling units must offer a heat recovery efficiency of more than 73%, and RAC systems more than 68%. A run around coil system from TROX with a TROX hydraulic unit including special RAC control guarantees highly efficient heat recovery of up to 80 %. Furthermore: A special highlight is the reliable technical data by a certified design software. Find out more in our brochure "X-CUBE Run around coil system for efficient heat recovery". 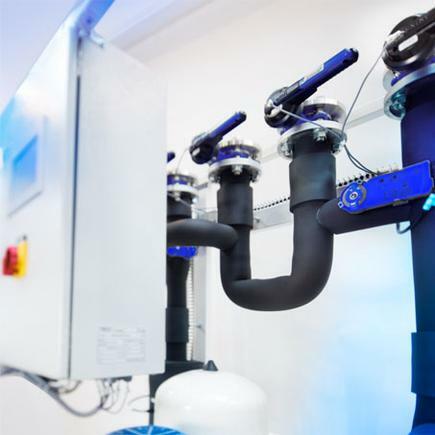 Hygiene and safety are complex challenges that only complete ventilation and air conditioning systems with intelligent control functions can meet. X-CUBE control is THE intelligent solution. How? Look here! X-CUBE Production in Germany. Action! Engineering. People. Quality. 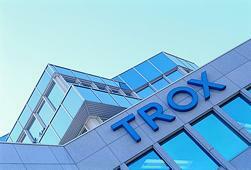 Three words that summarize the essence of our X-CUBE production in Anholt, Germany. Watch our video and discover it for yourself. You can watch the production of the X-CUBEs - in unusual perspectives, aesthetic details and fast cuts. With the adoption of the Kyoto Protocol, the European Union has committed itself to reducing CO2 emissions by at least 20 percent by 2020. In order to reach this goal, the EU adopted already in 2005 the Energy-Using Products Directive. The Energy-Related Products Directive 2009/125/EG, colloquially called 'ecodesign directive', defines minimum requirements for many energy-related products. 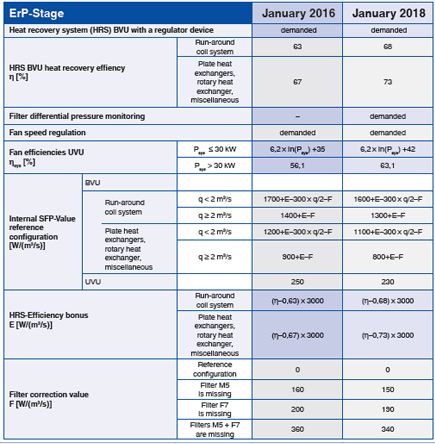 Within the European Union, air handling units have to meet new energy efficiency requirements from 1 January 2016 onwards. The next step after that will become effective two years later, on 1 January 2018. TROX air handling units of Type X-CUBE are configured to individual customer requirements with a dedicated configuration software. This software automatically considers the new energy efficiency requirements for all X-CUBE air handling units and hence ensures their correct configuration. All X-CUBE air handling units that are produced and placed on markets of the European Union from 1 January 2016 onwards meet the new requirements.